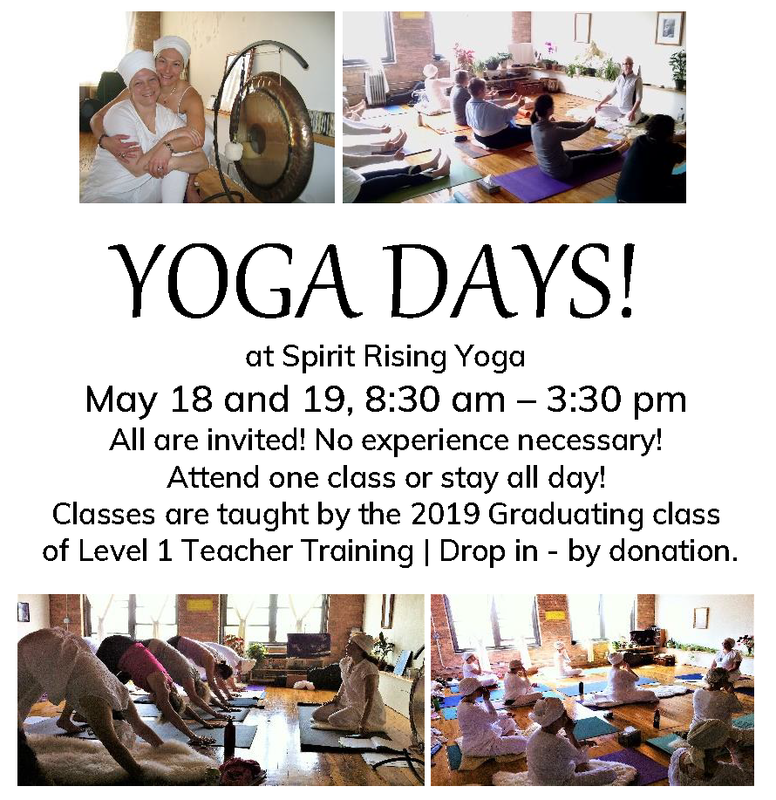 Welcome to Spirit Rising Yoga Center! Sat Nam! We are one people - one world - be the light - bring hope - courage and peace in all our thoughts and actions, in ourselves, our homes and our communities. meditation, sound and mantra, and the Gong. ~Learn the art of relaxation, self-healing and elevation. ~Experience the clarity and vastness of the soul. ~No previous experience in yoga is required to achieve results with the very first class. Spirit Rising Yoga Center is operated by Spirit Rising Foundation, a not-for-profit service based Aquarian business model. 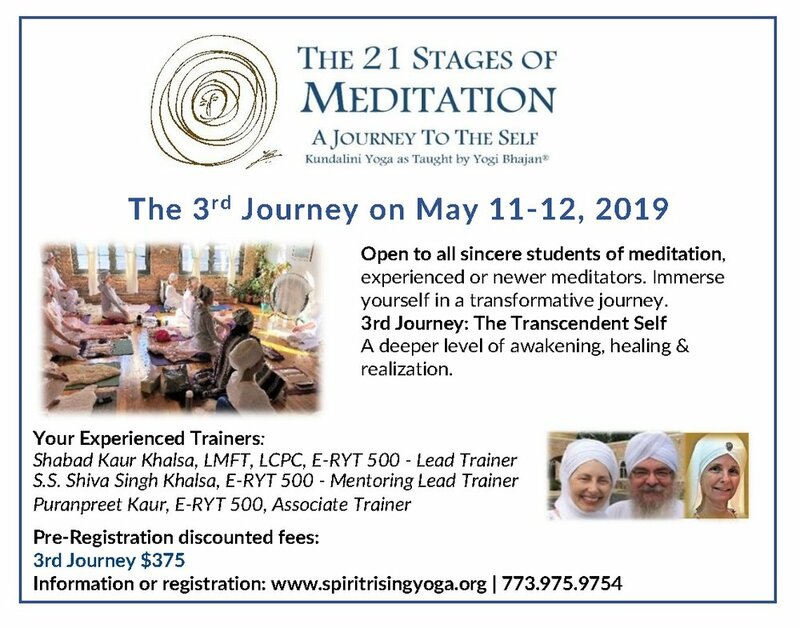 Our mission: to share with all, the teachings of Kundalini Yoga as Taught by Yogi Bhajan® and the 3HO lifestyle, that they might experience the ecstasy of consciousness to support a person to be active in society and be healthy, happy and holy!